LifeWay Christian resources will close all their retail locations. The store has been an important channel for Christian publishers. The retailer is now shifting gears and all merchandise will be offered entirely online. This has been a tough time for the Christian retail business. 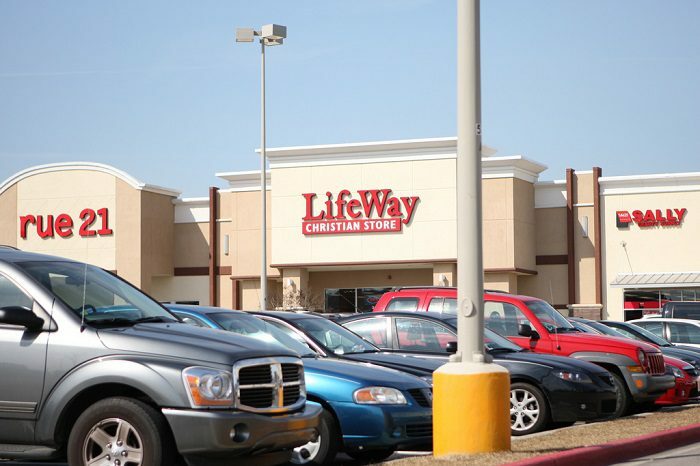 LifeWay’s closure comes just two years after its competitor, Family Christian Resources, closed down all 240 locations following mounting debt and bankruptcy. “As someone who spent 20 years working in Christian retail, I am sad that there will be 170 fewer physical stores where people can find and purchase Christian books, Bibles and resoruces,” said Evangelical Christian Publishers Association (ECPA) president CEO Stan Jantz in direct response to LifeWay’s closing. While the closing is hard for many, it signals a new chapter for LifeWay and Christian retailers. According to the LifeWay website, the timing of store closings will vary depending on local circumstances. LifeWay expects all brick-and-mortar stores to close by the end of the year. LifeWay has been in operation since 1891 and has offered a comprehensive selection of Bibles, books, Scripture tools. Bible studies, children’s products. Christian music and movies, gifts and church supplies.